Unbeknownst to most people, marijuana legalization in Florida already existed. 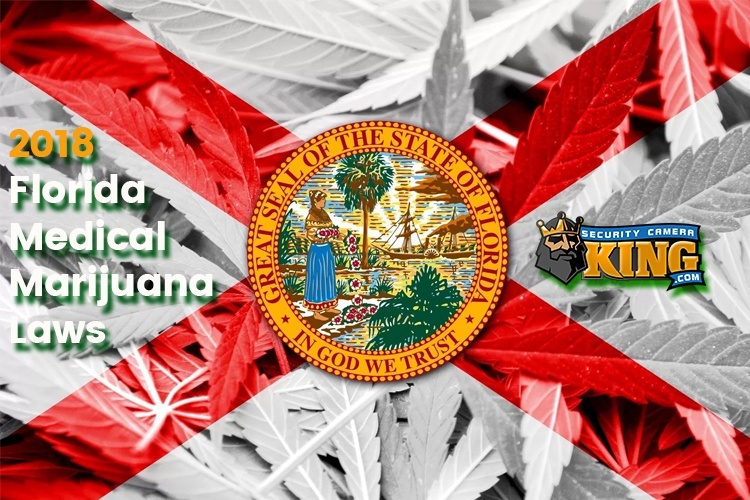 However, the number of people able to benefit from marijuana legalization in Florida was greatly limited. Not only was it difficult to acquire a medical marijuana prescription, marijuana legalization in Florida also called for only low-THC products. But the times are changing. Amendment two passed last year and has called for an expansion of those that can acquire medical marijuana prescriptions and opened up the ability to have all cannabis products available. Look, to put it simply, the passing of Amendment Two opened up marijuana legalization in Florida. But nothing has changed yet. The already complex marijuana laws are still being put through the judicial process. Are you wondering if you can openly smoke marijuana in Miami? The answer is no. Recreational use of marijuana has not passed in the laws for marijuana legalization in Florida yet. Are you wondering if your depression, cancer, or Alzheimer’s disease enables you to get a legal medical marijuana card? The answer is maybe. Unfortunately, that’s it. Though the number of doctors capable of prescribing medical marijuana is growing, the laws have still not officially changed and can still make it a difficult process to acquire your medical marijuana prescription. More physicians, psychiatrists, and citizens are open to the medicinal benefits of marijuana, but fear of prosecution still keeps a lot of this progress slower than we have seen in other states that passed similar laws. Can you personally grow your own strains of marijuana? Absolutely not. Federal law still prohibits the use of marijuana in any way, even though now 44 states allow the use of medical marijuana. This might seem preposterous, but it makes prosecution of using, cultivating, and selling marijuana very tricky. And the laws for medical marijuana legalization in Florida still have not completely passed through the courts. In fact, our current federal administration and Attorney General recently appointed a specific task force to find links between increasing crime trends and marijuana use or sales. The further this administration puts a strain on the now multi-billion dollar cannabis industry the harder it is going to be to completely realize how to properly use marijuana for medicinal purposes. It puts a strain on advanced research for medical patients and on properly gauging its ability to deter the current opioid crisis in the United States. What are the current penalties for the possession and sales of cannabis after the changes for marijuana legalization in Florida? 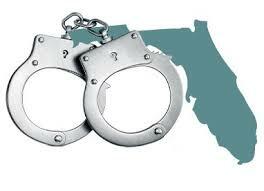 These are the current penalties for the possession, sale, and cultivation of marijuana in the state of Florida. To make it clear, these are not the laws that are changing with the passing of Amendment 2. Amendment 2 opens up the ability to acquire a medical marijuana for an increased number of patients and enables a greater market to begin opening dispensaries and actually deliver marijuana with normal THC rates. Some of these dispensaries are already beginning to become businesses in various Florida communities. Again, the problem lies in the fact that the laws have yet to reflect the changes voted by the majority of Florida citizens over a year ago. Until new regulations and compliance laws go into place the ability to acquire prescriptions for medical marijuana and the product itself through dispensaries will remain problematic. The good news is there is light at the end of the tunnel. A green light to get go ahead with these progressive changes, and a green light to look forward to in the end. 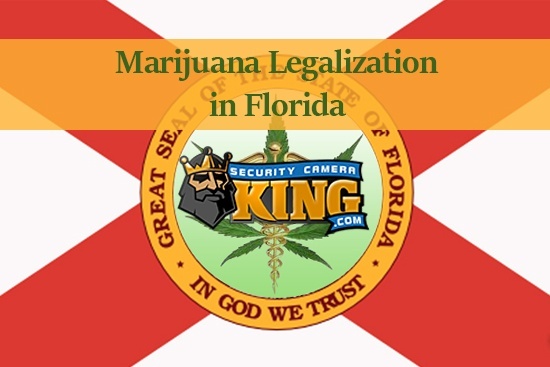 Security Camera King is an online distributor of security cameras and surveillance equipment that has been a major factor in assisting the opening of medical marijuana dispensaries throughout the United States. Our distribution warehouses are located in Boca Raton, FL and Wheat Ridge, CO, making us uniquely located to handle all medical marijuana security needs on both the East and West coasts. We have adequately advised a number of different medical marijuana facilities in the states that cannabis is now legalized for recreational and medicinal use. 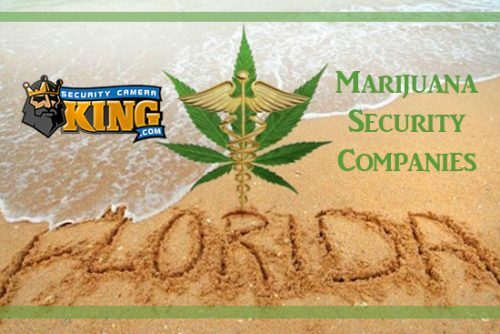 Our expert knowledge of the security industry and its involvement in compliance laws for marijuana dispensaries and grow houses have been the key to our growth as a leading marijuana security provider and make us perfect to help with your needs for your business involved in the recent changes to marijuana legalization in Florida. Contact Us for any questions you might have regarding how we can help you with your marijuana security needs. 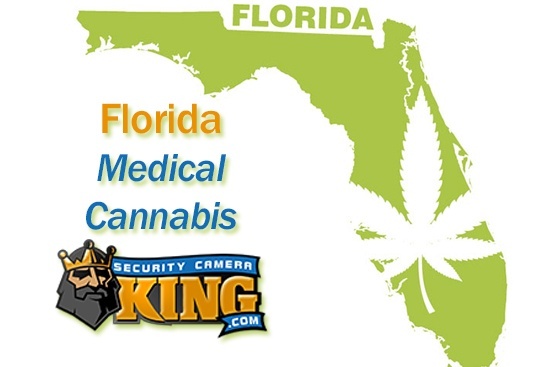 Visit our Marijuana Security Compliance page to read more about the current laws surrounding marijuana in Florida and follow us on Facebook and to keep up-to-date with any coming changes.